Rugby fans will have an unique opportunity to hear the thoughts of the Irish coaching group as preparations ramp up ahead of the Rugby World Cup in Japan. This special event, sponsored by Finance Ireland, will be hosted by Paul Howard aka Ross O’Carroll Kelly and is sure to be a fantastic event for any Irish rugby fan. Tickets cost €30 with all proceeds from the event going to Purple House Cancer Centre and their work supporting families living with cancer. 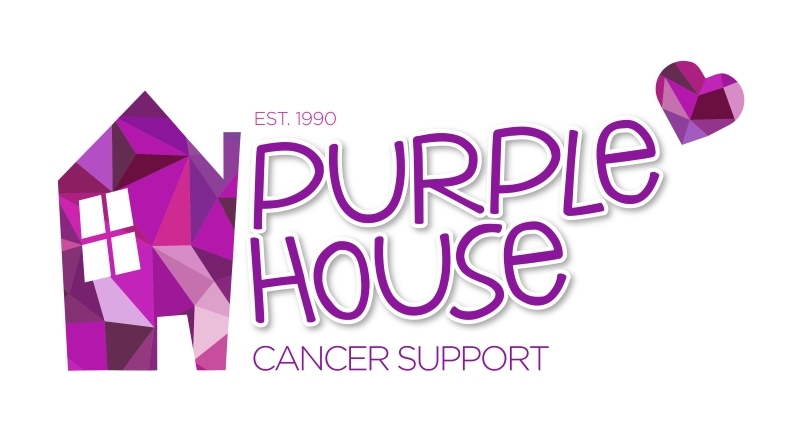 Purple House’s free services include Counselling, play therapy for children, hospital transport, complimentary therapies, support groups, classes and a range of practical support services.